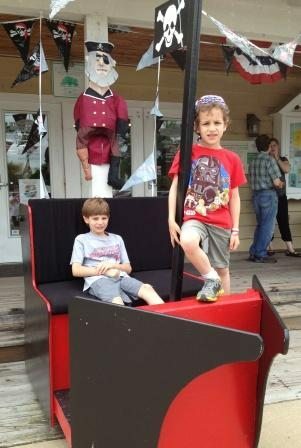 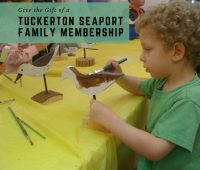 We’re sharing the details about a Tuckerton Seaport Museum Family Membership and giving one away to one family. 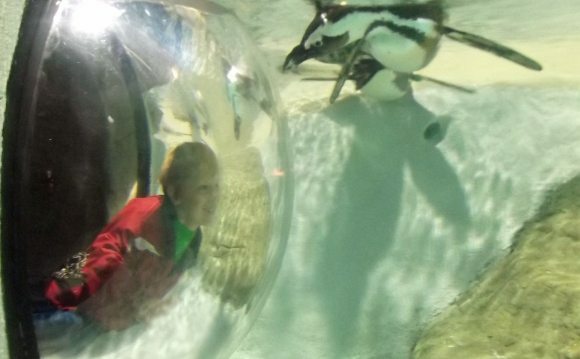 From ice skating to seeing the stars we’ve got the details on the BEST winter activities for families in Ocean County, New Jersey. 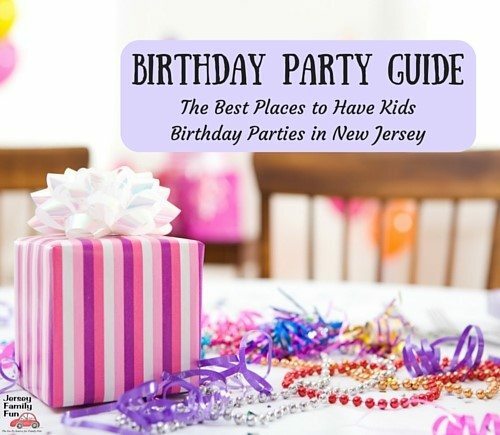 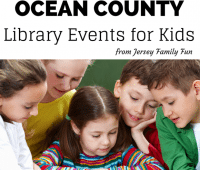 Jersey Family Fun shares current Ocean County Library Events available for children this month. 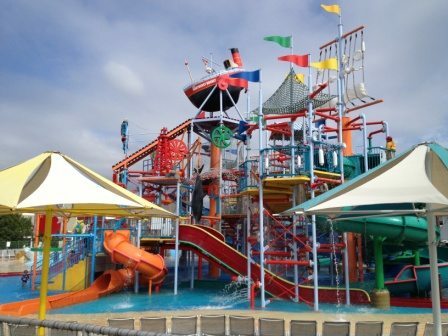 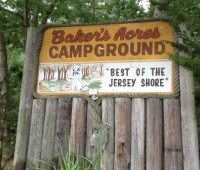 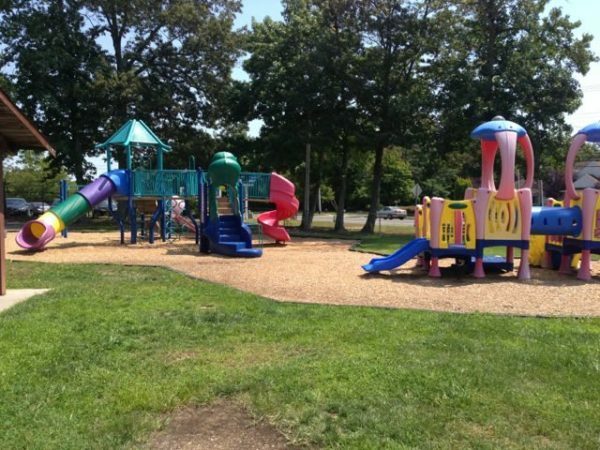 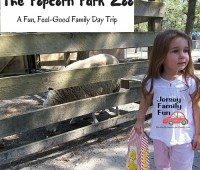 Jersey Family Fun review of the Baker’s Acres Campground and their Wet & Wild Weekend in Tuckerton, New Jersey.